Over 30% of the world’s websites are powered by WordPress, yet 64% of developers participating in the 2017 Stack Overflow Developer Survey say they dread working with WordPress. Top reasons include security, bloat, bad user experience and that WordPress is built for outdated web architectures. If you are currently using WordPress, you probably share these feelings and know that technical bloat and slow page load speed detract from overall user experience. 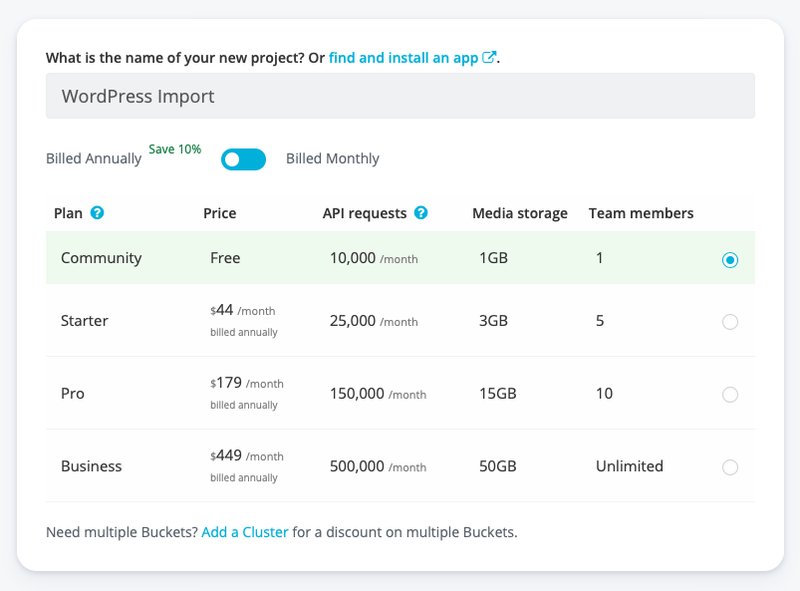 Cosmic JS is a drop-in replacement for WordPress, providing a web dashboard to create and manage content, and API tools and resources to integrate content into any new or existing website or app. 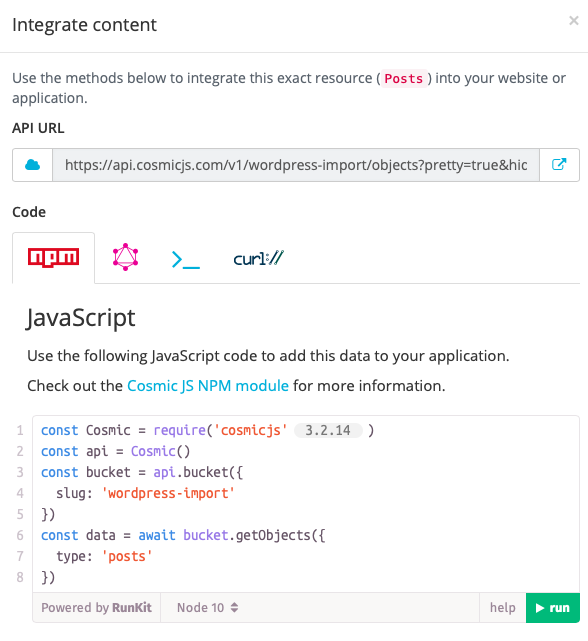 In this blog I’ll demonstrate importing WordPress posts into Cosmic JS for integration into a new, modern application. We can accomplish this by simply creating a new Bucket, installing the WordPress Importer Extension and running it. In the field, add your WordPress blog feed URL as pictured above. 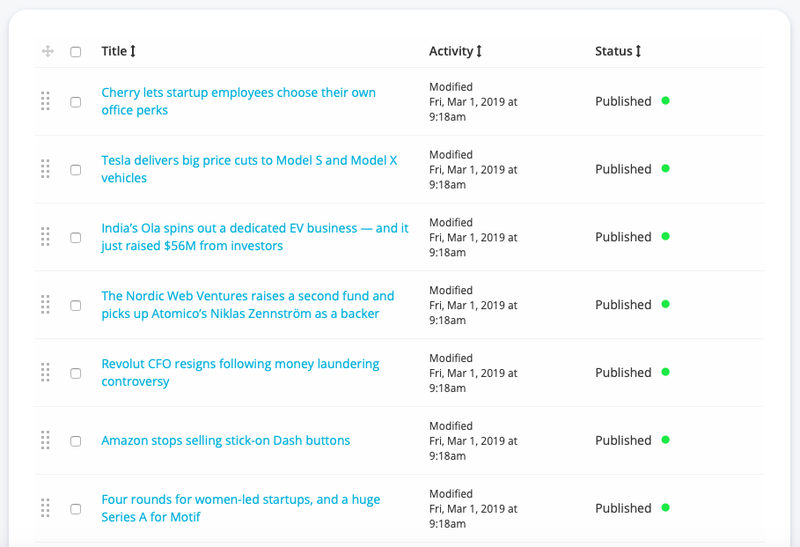 Your blog posts are now imported and modeled in the Cosmic JS Bucket Dashboard, complete with titles, publish dates, authors, content and more. 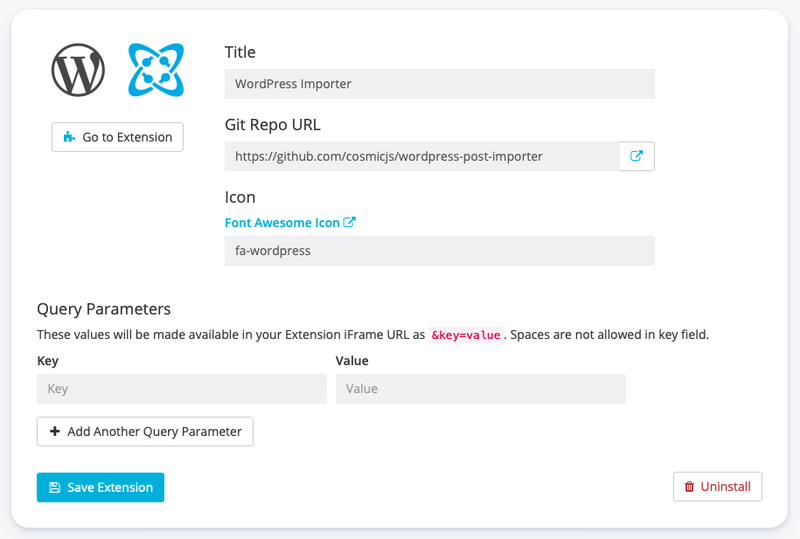 Liberating developers and content creators from WordPress is a big goal, and the WordPress Importer Extension is a neat tool to help illustrate how flexible, portable and scalable your content becomes when managed with Cosmic JS. 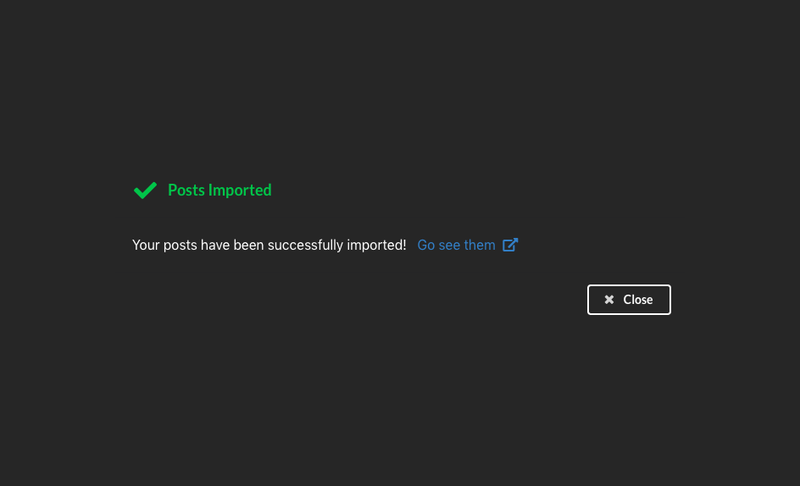 If you have any comments or questions about migrating your WordPress content to Cosmic JS, reach out to us on Twitter and join the conversation on Slack. 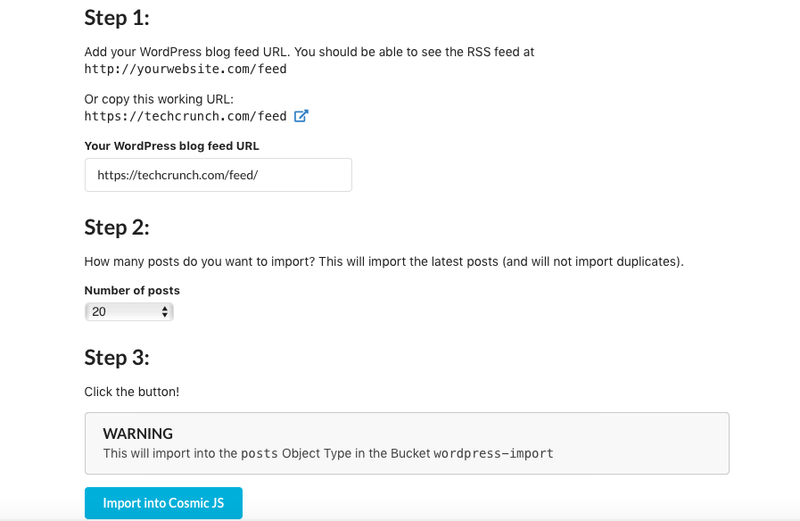 Migrating Content from WordPress to Cosmic JS was originally published in Hacker Noon on Medium, where people are continuing the conversation by highlighting and responding to this story.